Bitcoin is a crypto currency, based on a peer-to-peer system. This means this money or crypto currency can be sent between users without passing through a central authority, like banks. How to deposit with bitcoin on our site? First, you need to buy bitcoins! For that, you need to purchase bitcoin from a reseller like Coinbase or Kraken, and you will be able after that, to send bitcoin to our platform. Once you purchased bitcoins, you need to do a deposit through our site! I have bitcoins, now I want to deposit on your site? Click on deposit, and you will arrive on the Bitcoin deposit process page. You need to send the exact amount requested on the page in order to have a successful deposit! 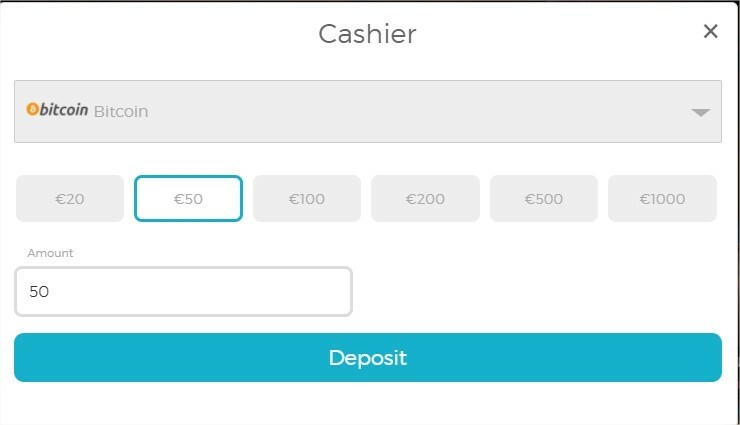 As you can see in the screenshot below, you need to send the exact amount to the address showing on your deposit page. Wait for 15 minutes, and the deposit will appear on your account. I did a deposit, but the money is not on my account? 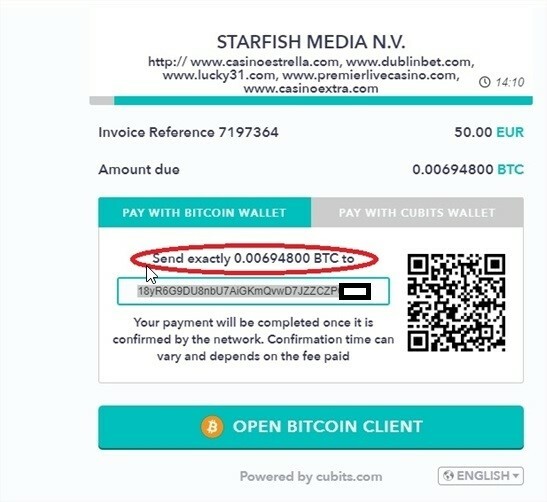 After waiting 15 minutes, if the money is not on your account, it means either you did not enter the good bitcoin address, or the amount you sent does not match the amount shown in the invoice. (see screenshot) If so, the transaction needs to be located and manually processed. If so, feel free to contact our customer service team, they will be glad to help you out.